Former aide to Former President Goodluck Jonathan, Reno Omokri, has come on twitter again to dish out to his followers his regular #RenosNuggets. And this time, his targets are ladies that get money from their boyfriends. 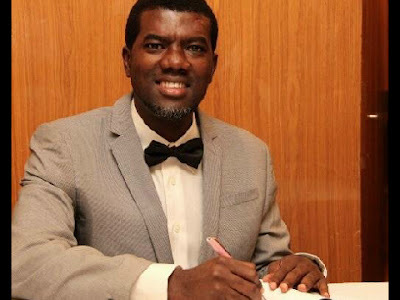 Reno Omokri who is a pastor and political activist describes ladies that sleep with their boyfriends and also get cash from them, as prostitutes.